Marking! Love it or hate it we have to do it! If you are anything like me you probably find marking one of the most boring things about your job. It seems to take forever and do your students even read what you have written? If they do, do they take on board your comments and how do you know if they have? Have you ever visited a colleagues room and seen a number of unmarked pieces of work? How does that student in their room progress. Slowly I dare say. We read pieces of work and sometimes wonder if the student was even in the same room when you were teaching. I have, like many people, sat and muttered under my breath about the silly things students have written or worried about the fact that only a few people in the room actually understood what I said. Marking allows us to see the misunderstandings. It allows us to think carefully about how we delivered a particular topic. It allows us to plan! What do I mean by MAPS? Mark the work, analyse and evaluate the whole class, by this I mean are there any sections that clearly stand out that students have not understood. 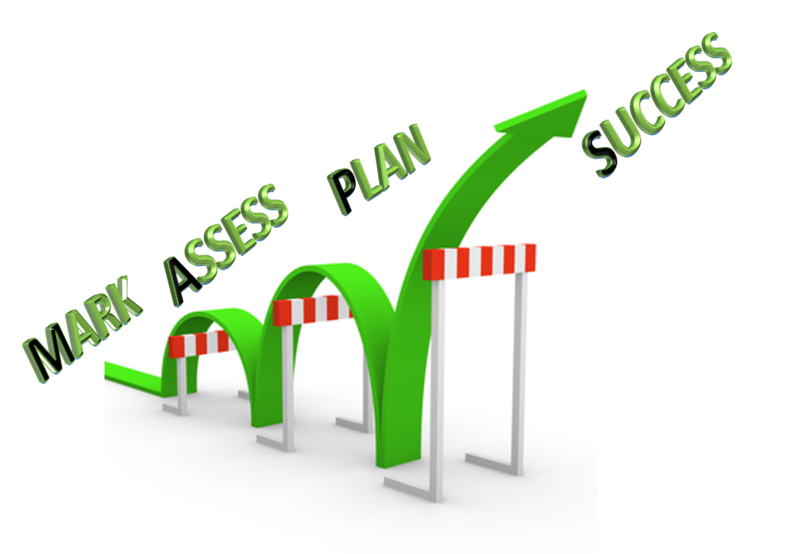 Plan your next lesson, taking those factors into account. Get your students to revisit the work and redraft if possible. 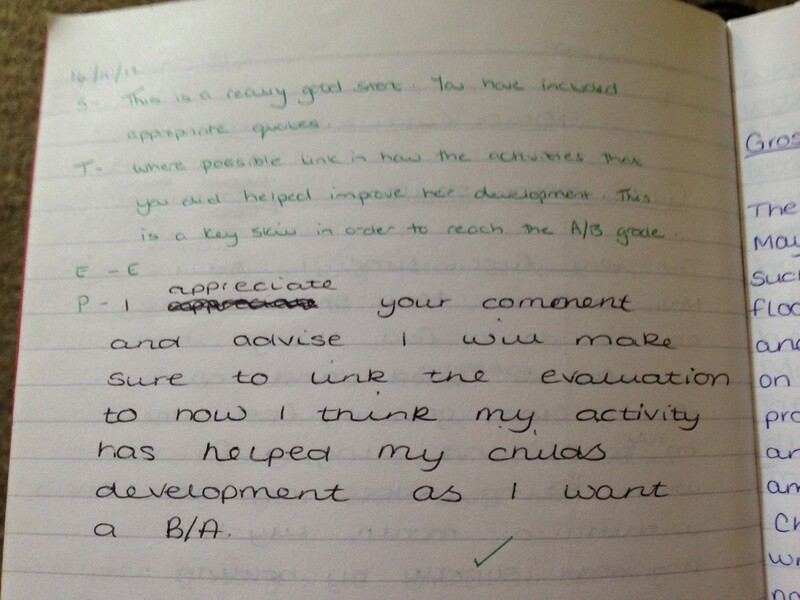 What can we do to make our marking have any impact on the student? Get them to write a response to what you have written. Not a ‘yes, thanks’ or ‘ok’ an actual sentence explaining what they will do to ensure they make progress and change sections. Then you have to allow them the time to do this. The @teachers toolkit mentions DIRT, Dedicated, Improvement, Reflection, Time and FAIL; First, attempt, In, Learning. These are, undoubtedly excellent ideas on how to show progress. STEP is something that is used in the school where I work. You can’t do it all of the time, you simply don’t have that amount of time, but it is a useful tool. You identify a strength from your student, a target, an effort grade (we use E, S, U) and they write their own personal response. In order to do this I supply them with a literacy mat. This way I am guaranteed a structures response. It shows me that they have taken on board my comments and actually understand how to improve their work.